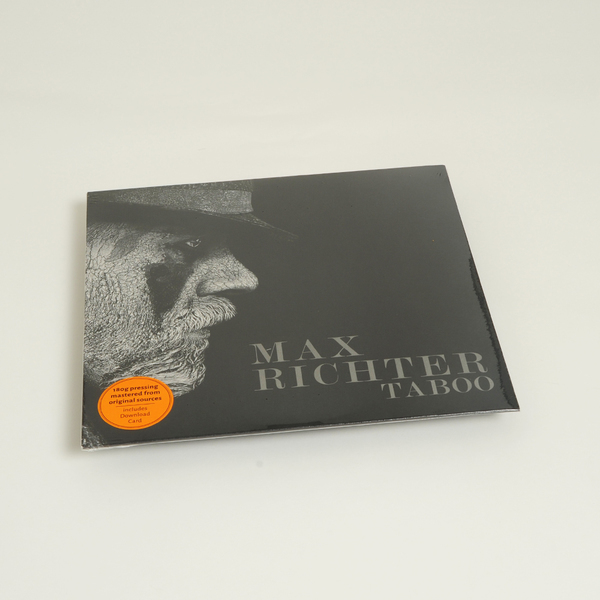 First ever release on any format of Max Richter's score for Taboo. 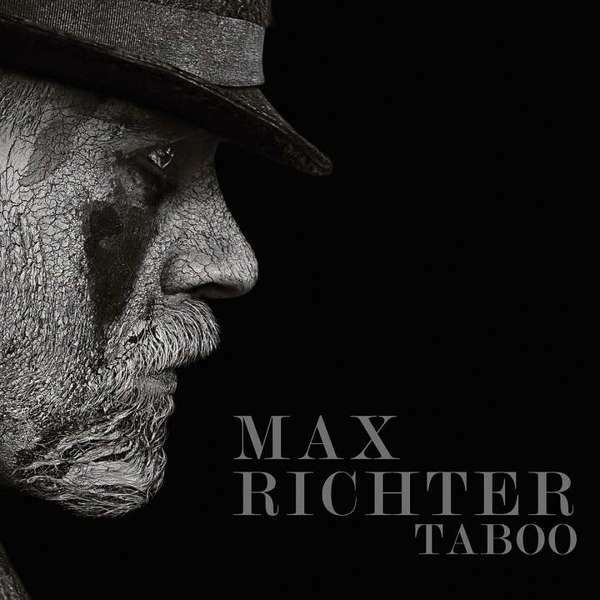 Max explains, “The score for Taboo comes directly out of the trajectory of the central character: an avenging dark angel, as unstoppable as fate itself. The show plays as a kind of very dark fairy tale, populated and driven by Tom Hardy’s character. 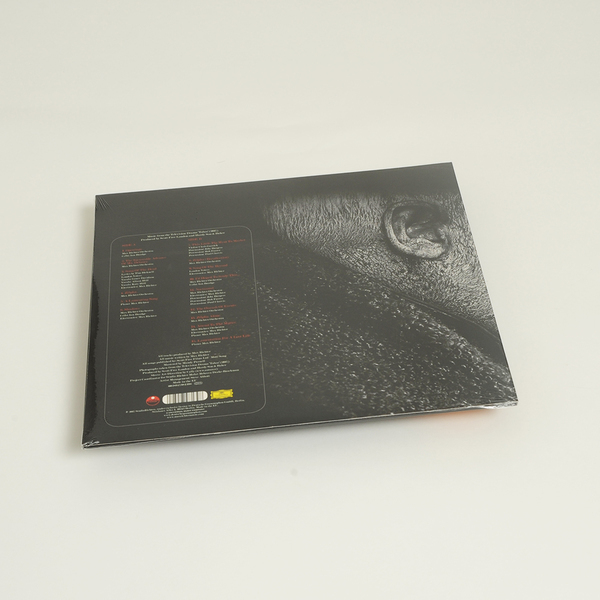 “These two aspects – the hallucinatory environment, and the irresistible force of Mr Delaney – are embodied by the two main themes. The first theme is a haunted waltz based, like hundreds of works since the seventeenth century, on a falling chromatic line called a ‘lament bass’. Widely used in opera to evoke tragedy, for Taboo I have made a deceptively sweet-sounding version of it, so that we are lulled into a false sense of security.